Imagine you’re a marketer at Uggs, Under Armour or Movado. Chances are, you were feeling pretty good late at night on Super Bowl Sunday. Your celebrity spokesperson just won his fifth championship title and legions of fans were affectionately referring to him as the GOAT. 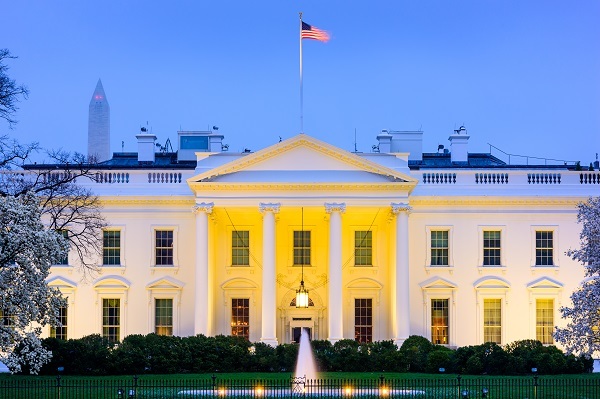 Sealing a Tom Brady endorsement was likely a dream come true for these brands – but are they prepared for the potential fallout when pigskin and politics collide later this year at the ceremonial White House ceremony for the reigning Super Bowl champs? At least six Patriots players have already announced their intentions to skip the visit, due to their opposition to President Trump and his policies. It’s a good bet that at least a few others may follow suit. So what about Brady, and how will his decision affect the brands he represents? His friendship with Donald Trump has already been the subject of intense debate since the presidential campaign, with candidate Trump bragging about receiving endorsements from #12 and head coach Bill Belichick. Brady has shied away from elaborating on his relationship with Trump, insisting it “isn’t a big deal” and later saying his wife, supermodel Gisele Bundchen, had prohibited him from talking politics in public. But Brady has a choice to make in the coming weeks – whether or not to attend the White House ceremony – and America will be watching. You may recall Brady skipped the Pats’ visit to the Obama White House in 2015, citing a family commitment, yet rumors swirled that the real reason was political. Former Bruins’ goalie Tim Thomas faced an enormous backlash when he refused to visit the White House with his teammates in 2012, saying he believed the federal government had grown too large and was threatening rights and liberties. complaints. Better to start planning now instead of scrambling once it happens. Be proactive. This should be obvious to anyone who’s ever been media trained, but don’t say “no comment.” Brady brands should have statements ready for both scenarios (if he attends and if he doesn’t). It’s best to get out in front of the issue quickly with a public response. Acknowledge the situation and make it clear that your brand respects all customers’ points of view and welcomes feedback. Don’t be defensive. Be concise. Keep all public-facing statements short and sweet – simply provide an acknowledgement of the situation and what action the brand will take in response, if any. Learn from it. When the story dies down, think about how the experience might shape your future endorsement deals. Reevaluate spokesperson contracts, get expert advice on doing due diligence and ensuring that a potential spokesperson’s values are consistent with your brand’s, and think about the potential risk to your brand if your next celebrity face happens to cause a public controversy.